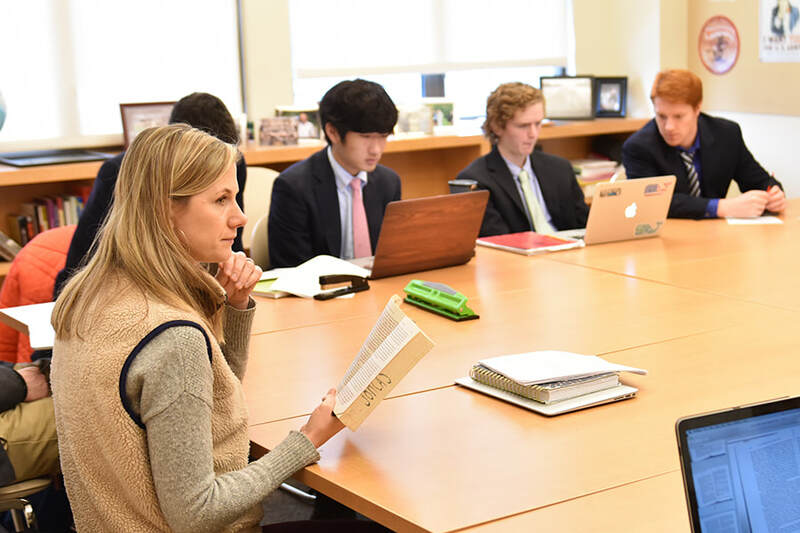 Westminster School faculty members provide life-changing experiences to students. Those experiences often become unforgettable, treasured memories for alumni. 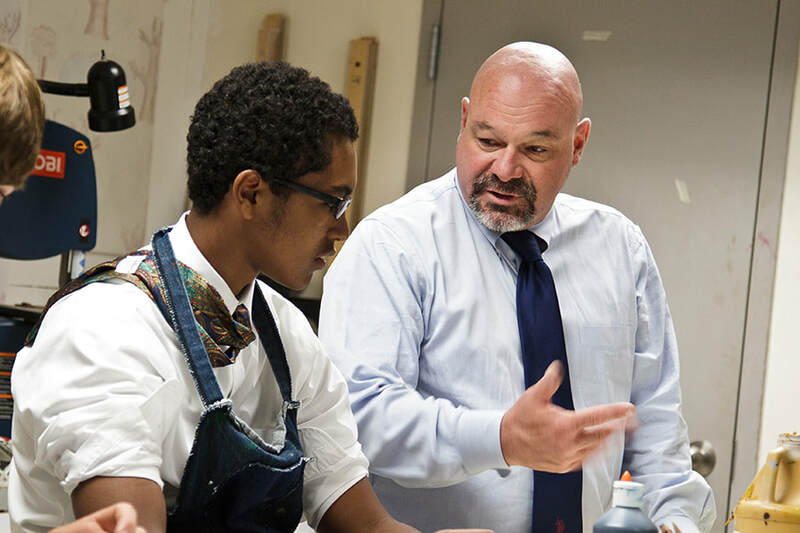 Whether it be in the teaching of an idea, the celebration of a win, or the kind, warm guidance that all young people need when they are faced with a challenge, Westminster faculty members know that they hold the great responsibility and privilege of being an essential figure in a young person’s life. 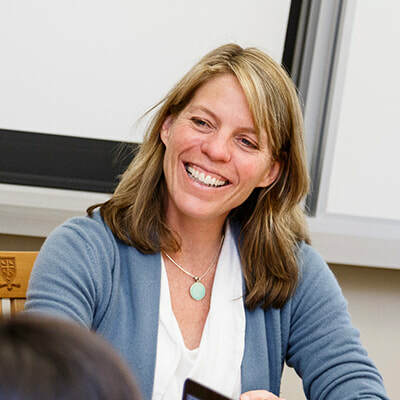 ​Westminster deliberately searches for talented, passionate, kind and versatile teachers who have the knowledge and skills to contribute to all aspects of campus life. 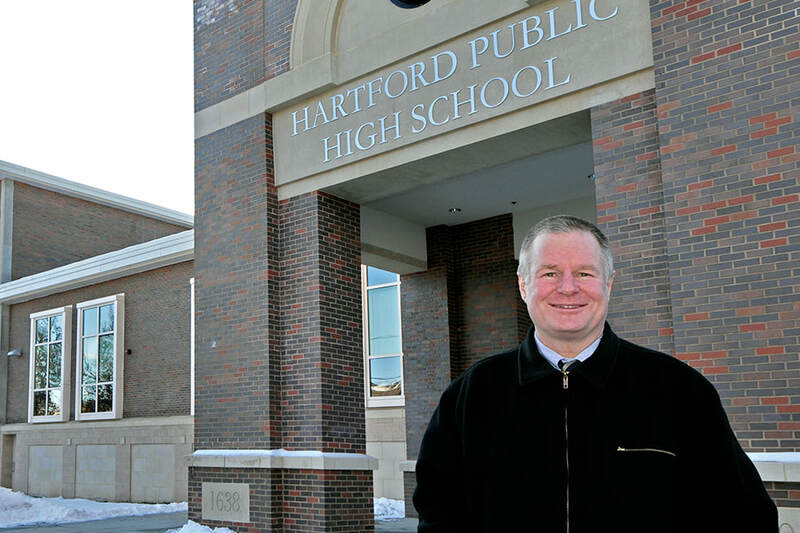 The hiring and retention of these educators is vital for offering a first-rate education in a character-building community. 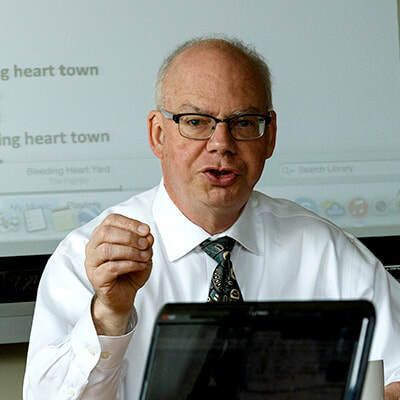 Generations of Martlets often look back on faculty members who played a significant role in their growth and development during a formative time in their lives. The campaign is focused on ensuring that the quality of the Westminster faculty remains top-notch in the future. 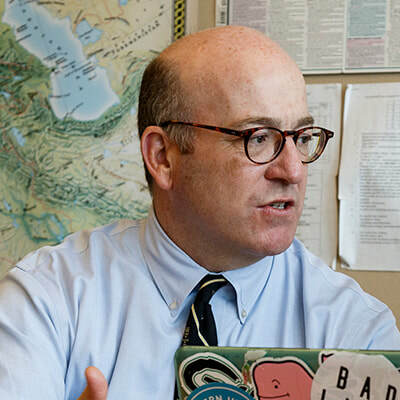 It also seeks to provide faculty members with the resources they need to do all that they do in their many roles on campus. 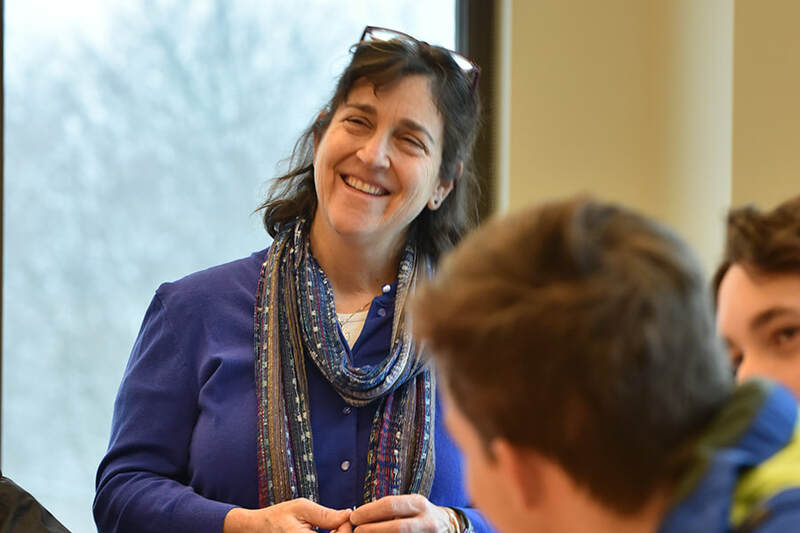 Professional development opportunities and graduate studies allow faculty members to bring new knowledge, inspiration and energy into the classroom and other learning experiences for students. Travel grants allow faculty members to explore places of interest during the summer and return refreshed in the fall. Doubling this benefit from five to 10 grants per year will give even more faculty members the benefit of taking a step away from their everyday responsibilities to grow in new directions. 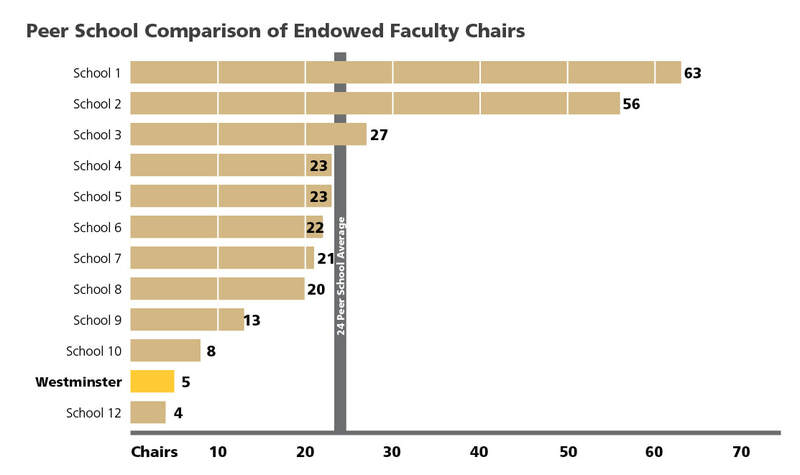 Westminster has five endowed faculty chairs, while peer schools average 24. Faculty chairs for department heads and for master teachers make the crucial difference in offering competitive compensation when vying for the best educators in a discipline. ​“Financial assistance with my graduate studies allowed me to attend Wesleyan and to walk in the steps of the Civil Rights Movement through an immersion course in Alabama. 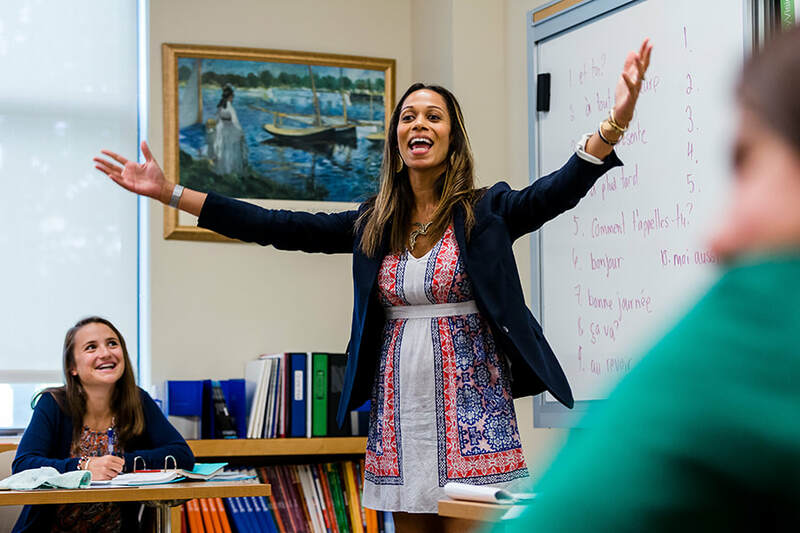 Meeting courageous and dedicated people and experiencing this complex history firsthand, fueled a deeper, more zealous approach to teaching this subject to my students." “Incredible hiking, breathtaking cliffs, engaging hosts and live music are just a few of the highlights of my travel grant experience with Siobhan. Ireland was the perfect location for rejuvenation. 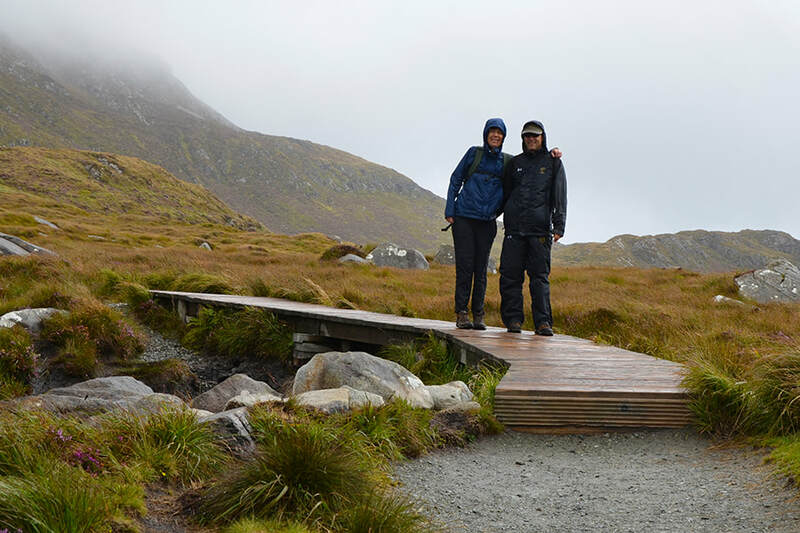 Even the rain couldn’t dampen our enthusiasm for this charming country." 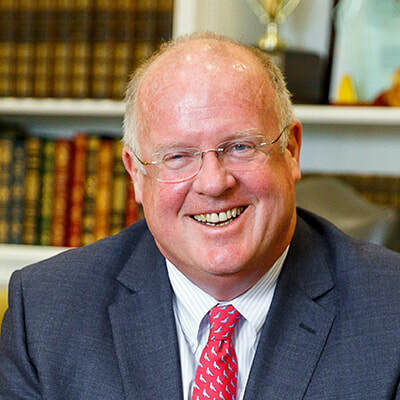 Westminster takes pride in the twenty distinguished faculty whose long-term dedication of twenty years or more to our community has helped the martlets of yesterday and today soar. Endowment gifts generate income in perpetuity and secure a foundation for faculty support. 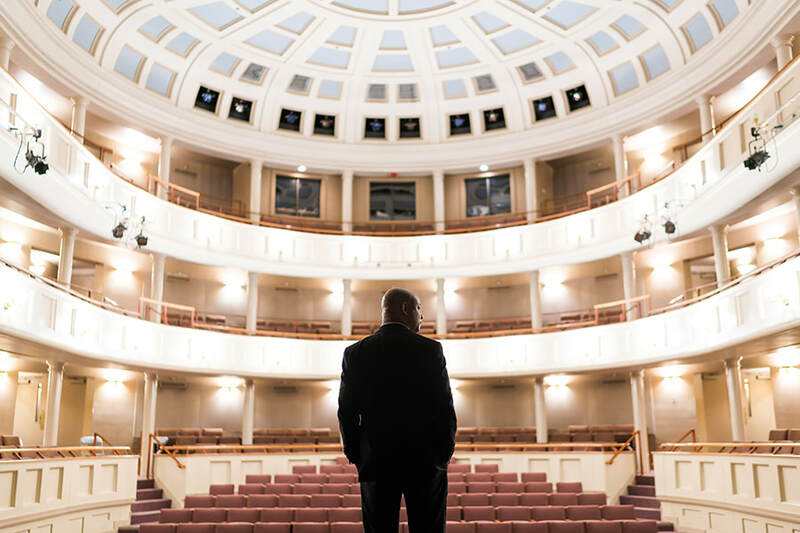 An endowed gift of $1,500,000 generates the approximate income required to fully support a department chair at Westminster. the approximate income required to fully support an outstanding teacher on the Westminster faculty. the approximate income required to support a promising faculty member with long-term professional development. Endows a travel grant opportunity for a deserving member of the faculty. 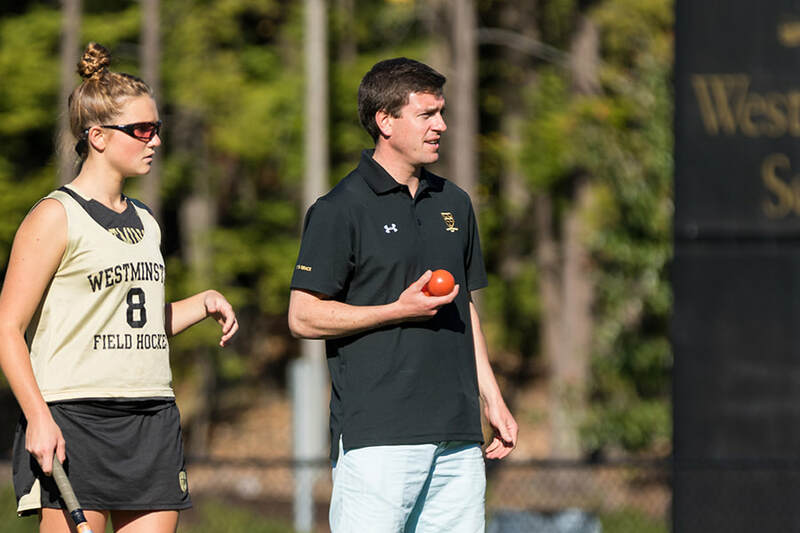 Provides support for the development and enhancement of an academic program.